Connecting with residents is a critical part of the development of The City Plan. In fact, it is a big focus during this phase of the project, with conversations continuing until the plan is finalized in the first half of 2020. Today, September 17 from 12 - 1 pm, The City Plan will be hosting a Facebook Live Session on the City of Edmonton's Facebook page. This session will feature Kalen Anderson, Dr. Karen Lee, a professor at the University of Alberta and Mack Male, publisher of Taproot Edmonton. On September 12, Kalen Anderson, the director of The City Plan hosted a reddit thread to ask people what Edmonton's Future Is. You can read all about it here. The City Plan team is out and about at engagement sessions. Three have already been completed but there are more to come. This week we have a session at Terwillegar Recreation Centre, Enterprise Square and the Rosenthal Summer Sizzler. Check out all our upcoming dates and locations. "The plan is for people, how people want to live their daily lives, how they work, how they move, and how they prosper," says Kalen Anderson. We have lots to talk to learn and hear from you. There are many engagement sessions being hosted across the city and we would love for you to come see us. Go ahead, hit forward and send this newsletter on to others - we don't mind, in fact we'd love it. The more people we get talking about our city, the better our future will be. If you look at what Edmonton was like 30 years ago, it is hard to imagine what it might look like in another 30 years. 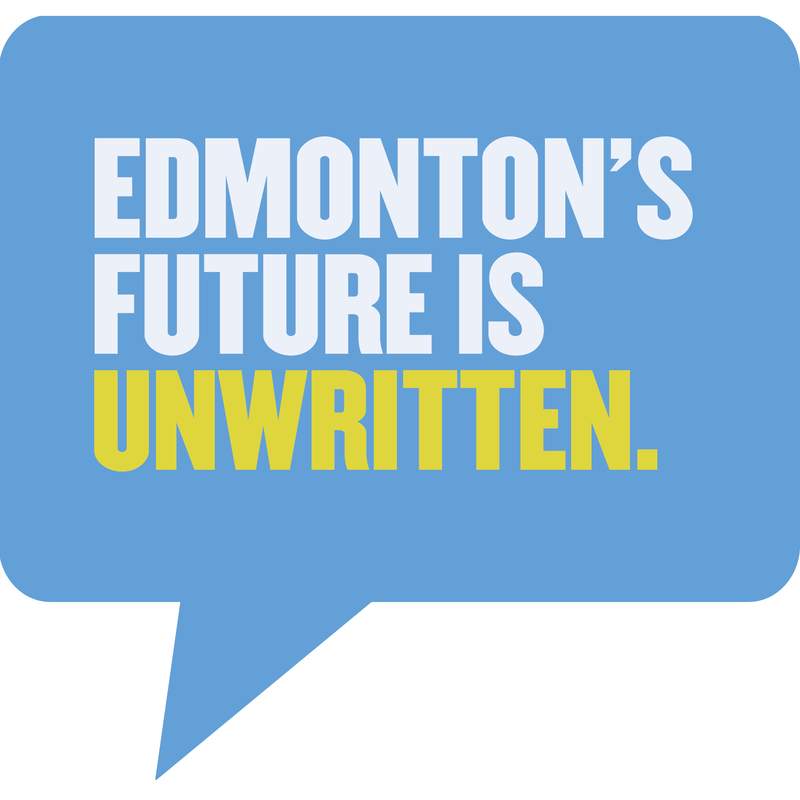 Use your imagination, talk to your kids, friends, family and neighbours; what do others think about Edmonton's future? 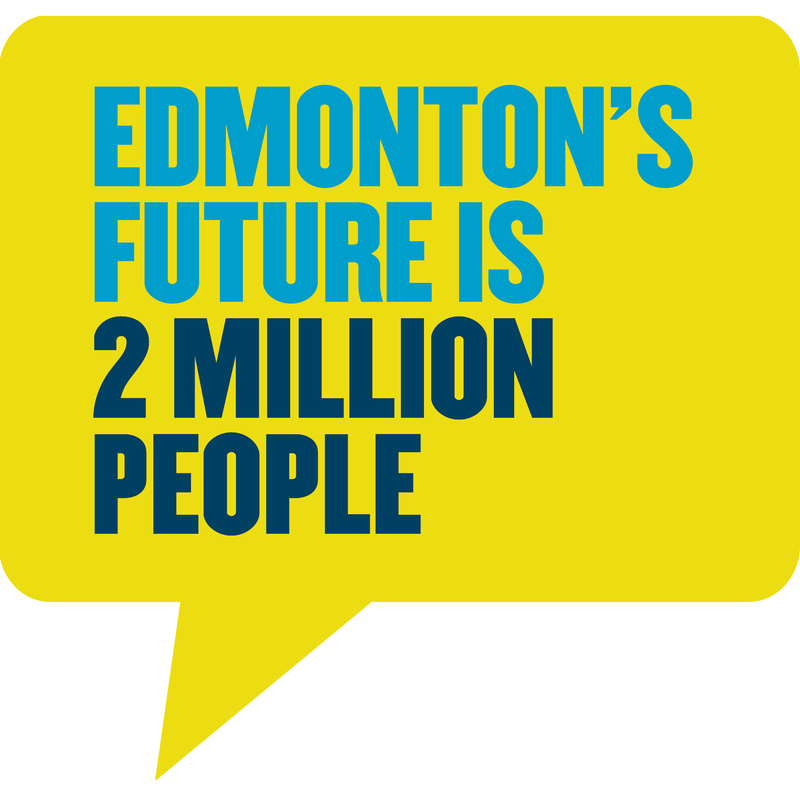 Follow and use the hashtag #edmontonsfutureis to be part of the conversation. Small businesses account for 95 per cent of all business in Edmonton. The number of small businesses per capital is the third highest among Canadian cities. Get out there today and pop into your favourite local shop; it's part of who Edmonton is.